Our Power Y Splitter box and Happy Cab - Dual Exhaust for your amp, are the most rugged, well built and best sounding splitter boxes Built in the U.S.A or any place. Originally designed to work with Dr Z amps, our splitter boxes are well thought out and designed to meeting the needs of demanding touring professionals as well as tone junkies who like to experiment and try new things. 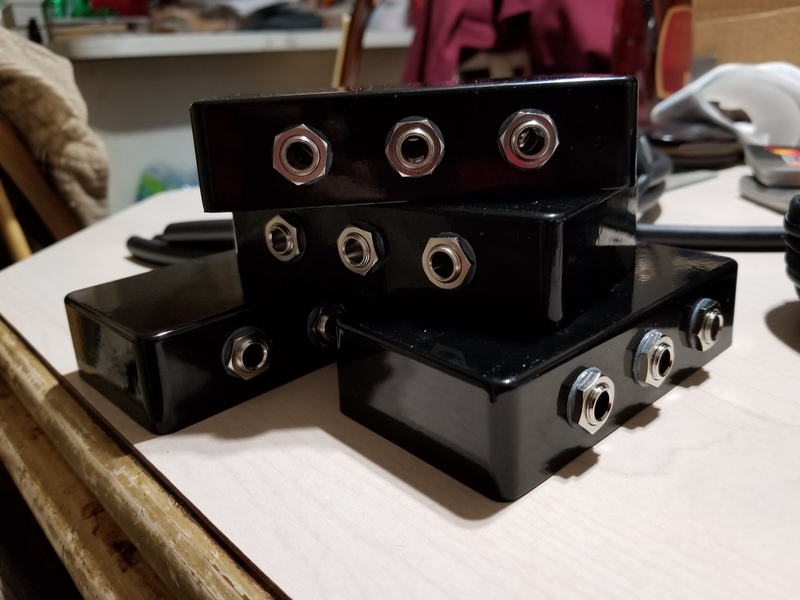 These boxes are hand built in the United States using high strand count 12 gauge speaker and high quality Neutrik female jacks. 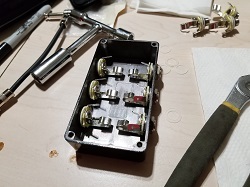 NO PRINTED circuit boards are in our boxes. 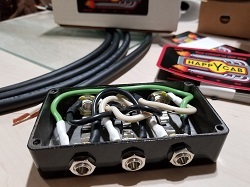 There are many applications for these splitter boxes including single output tube amps from Dr Z, Fender and Marshall. 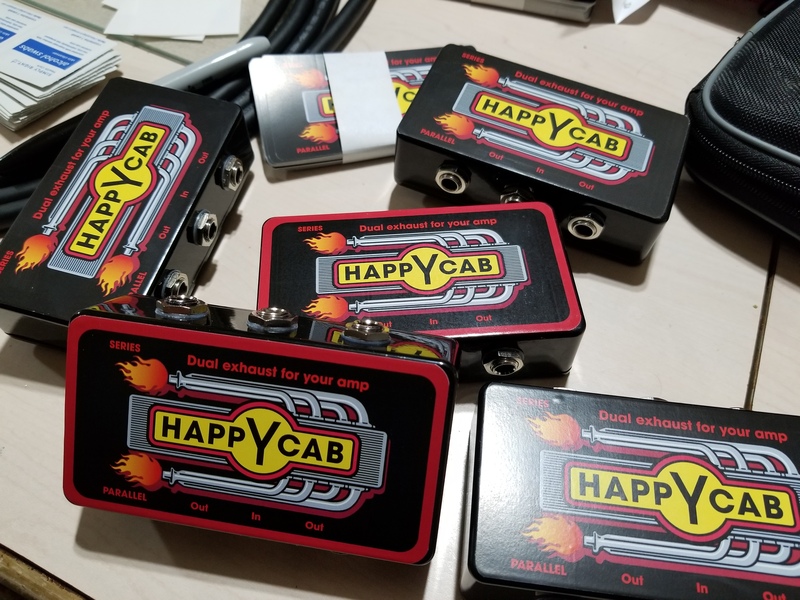 These splitter boxes will work with any amp that has a single speaker output that you want to send to two different speaker sources, including combo cabs! 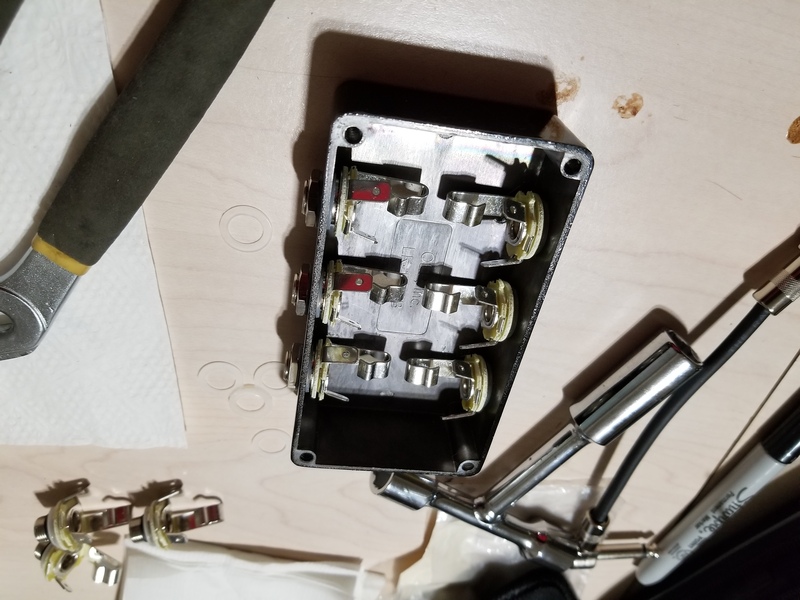 Dr Z, Fender and Marshall among others. 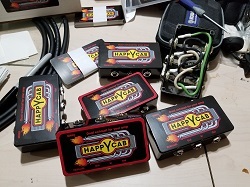 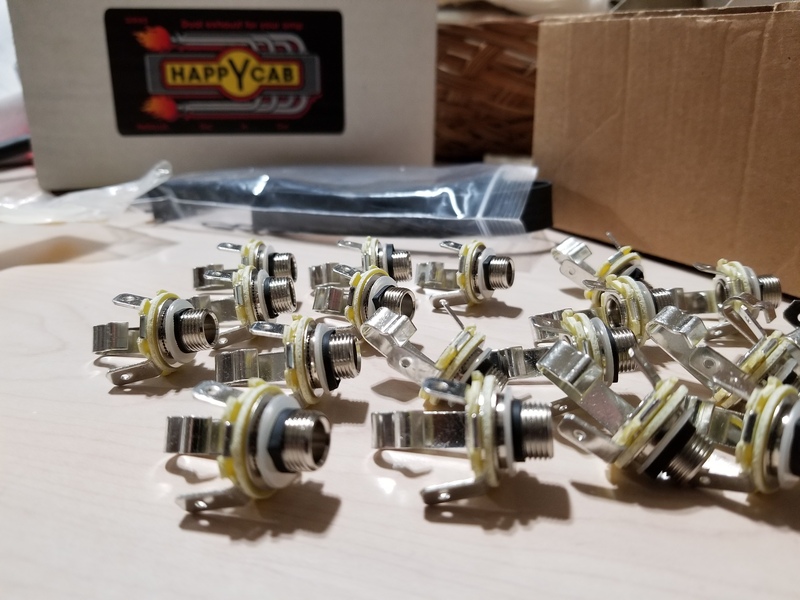 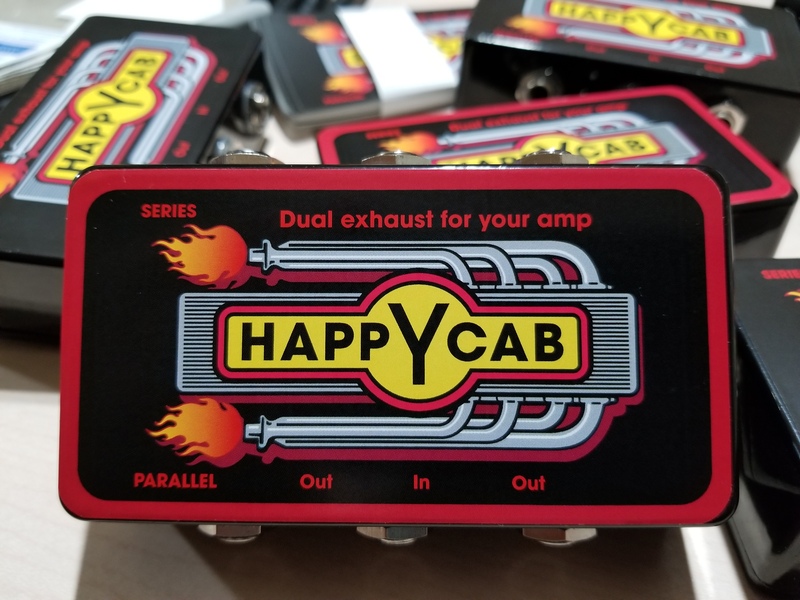 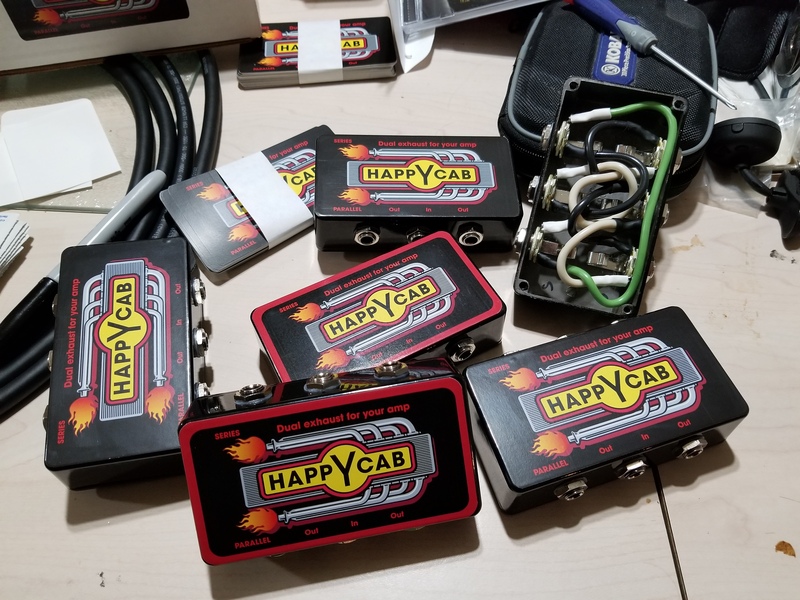 NEW item is our Happy Cab - dual Exhaust for your amp, same design as the Power Y speaker cable but built into a sturdy metal box and can be used as series or parallel in ONE box.